In Washington Slagbaai National Park (WSNP) a new fee of $3 is due for entry to the Visitor Center. For further use of the park, prices range from free entry to $15 or $40 per day, or $20 or $45 per calendar year. 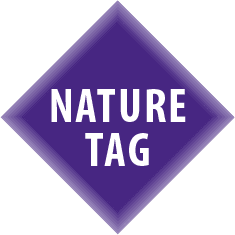 Prior purchase of the round dive tag or square nature tag entitles to discount. WSNP has different fees for visitors from Aruba, Curaçao, Sint-Maarten, St. Eustatius and Saba. For Bonairian residents separate fees apply for both BNMP and WSNP. For more information on the fee change click here. 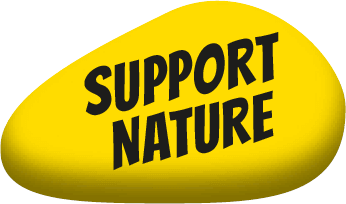 For the nature fee prices for different activities click here.